So about that blogging thang…. 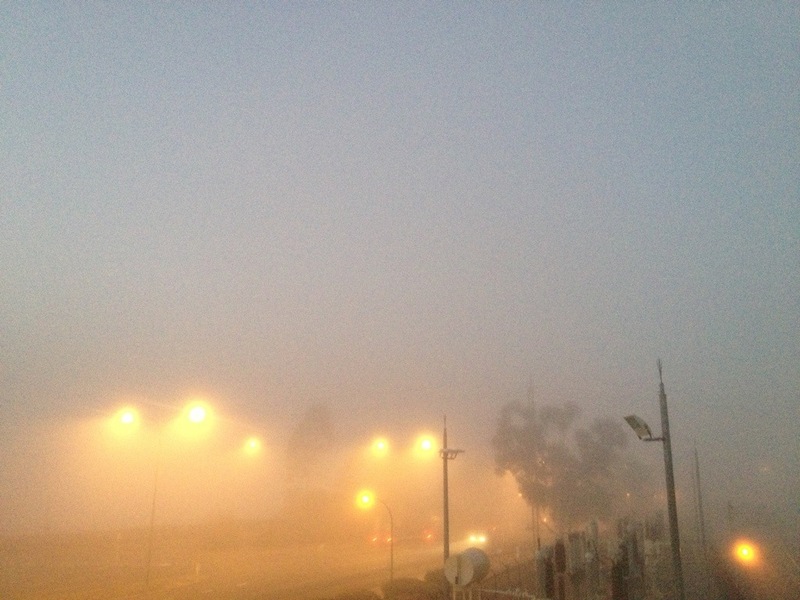 So I blogged a bit…. Firstly let’s back up a little bit. My dad is ridiculously difficult to buy presents for. You can pretty much rule out any of the usual golf/alcohol related/fishing/ sports merchandise ideas that the catalogues have as their ‘fathers gift guides’. I think over the years us kids have bought him every single train DVD imaginable. I’ve also bough him reticulation connectors and a dustpan and brush. They were both on his list, so I bought them for him. This year for his birthday he got a pair of socks, which he dutifully wore on Christmas Day and even colour coordinated his outfit so they matched. And so for Christmas I bought him a can of WD-40. 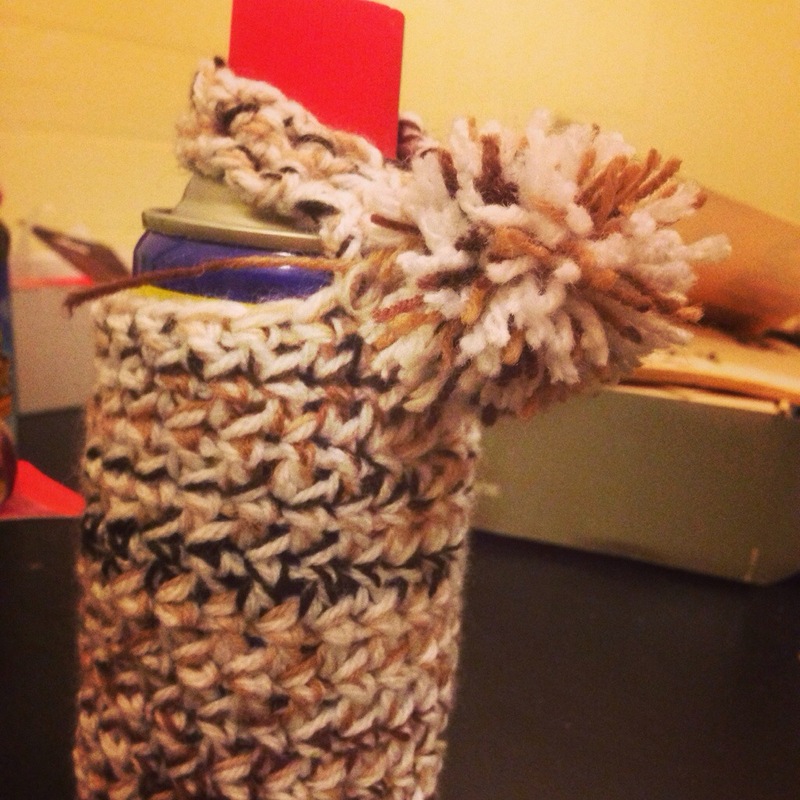 Because I am Bek I made a crochet cozy for it. And again because I am Bek I ended up with a custom request from a twitter friend. I didn’t quite have all the right colours on hand so I dyed up some yellow. There was then a slight hiccup with this sizing. So @parhwy a parcel is now winging it’s way (or it will be if I make it to the post office this arvo) to you. 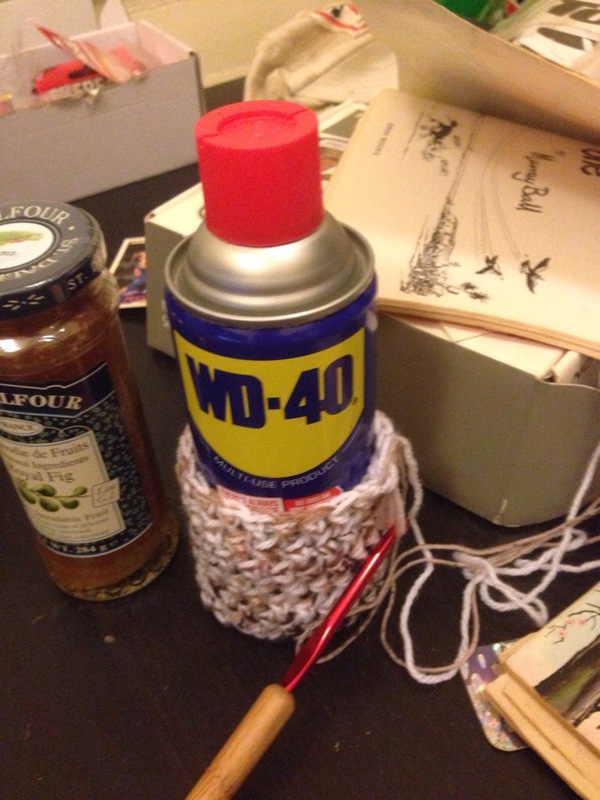 May your wd-40 be ever cozy. 2013 was awesome in so many ways. 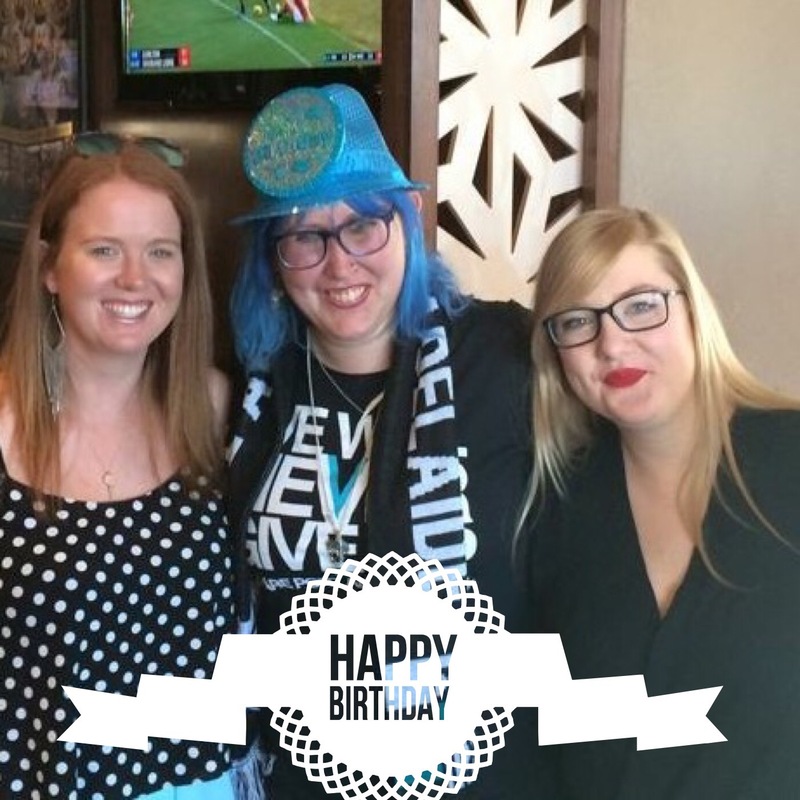 We bought a house, went to our 6th test match together, saw plenty of live music, holidayed on a houseboat, and I helped out with the Port Adelaide Football Club. 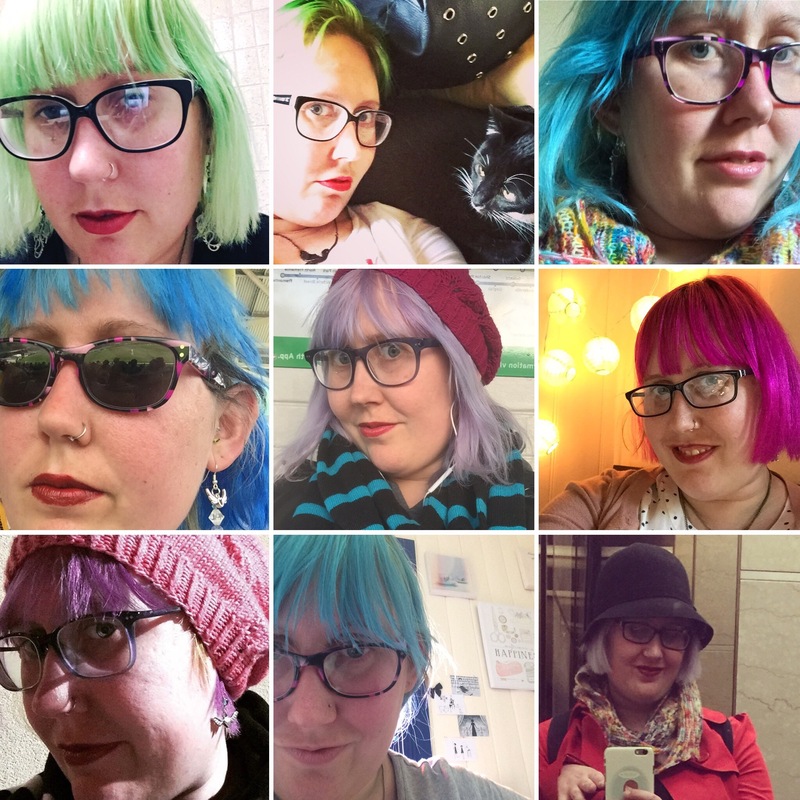 I’ve had green hair, pink hair, purple hair, red hair, and several different combinations. 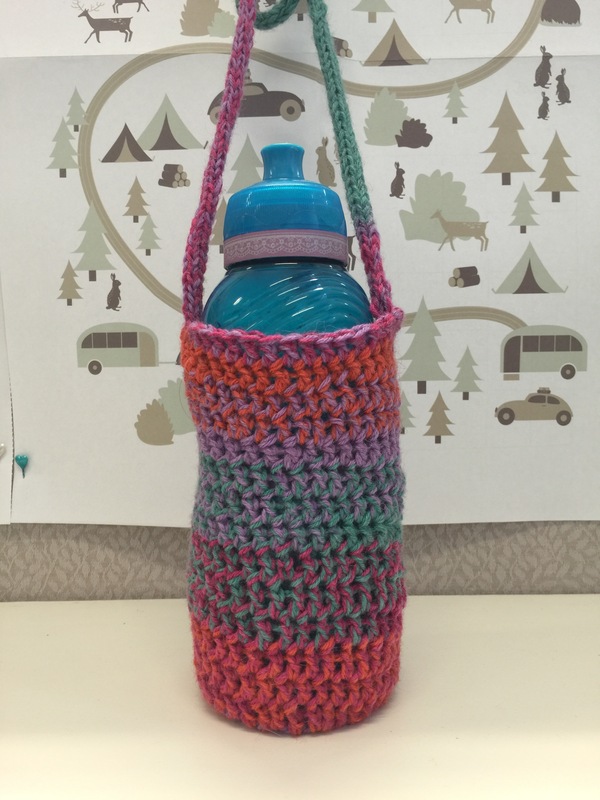 I participated in the Knitting & Crochet Blog Week. I even made two youtube videos! And I worked my way through 13 goals. I opened a shop and closed it just as quickly. 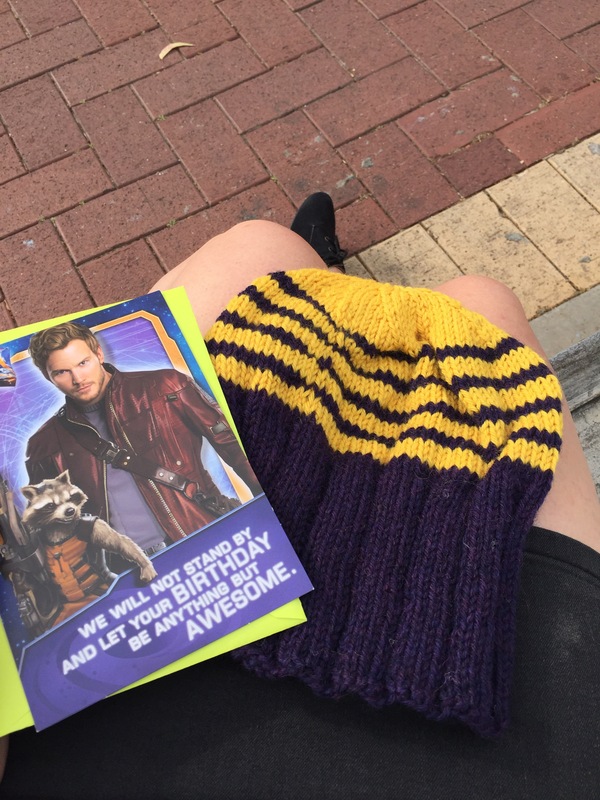 I didn’t enjoy knitting for strangers or the etsy fees. Again this was ridiculously fun! And it was the beginning of embroidering fabric to go on a frame. 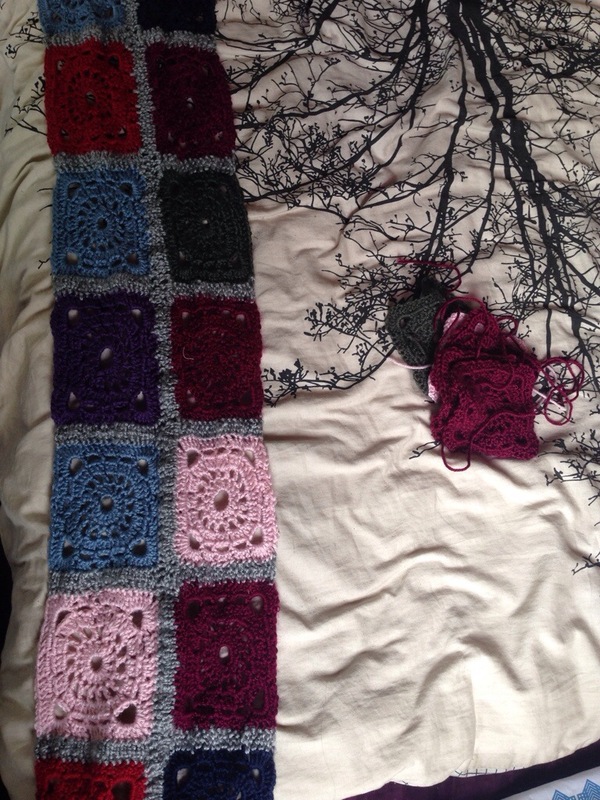 I completed 8 and I currently have 3 on my needles. I didn’t quite get to 12 but maybe I was being a tad optimistic. 5. 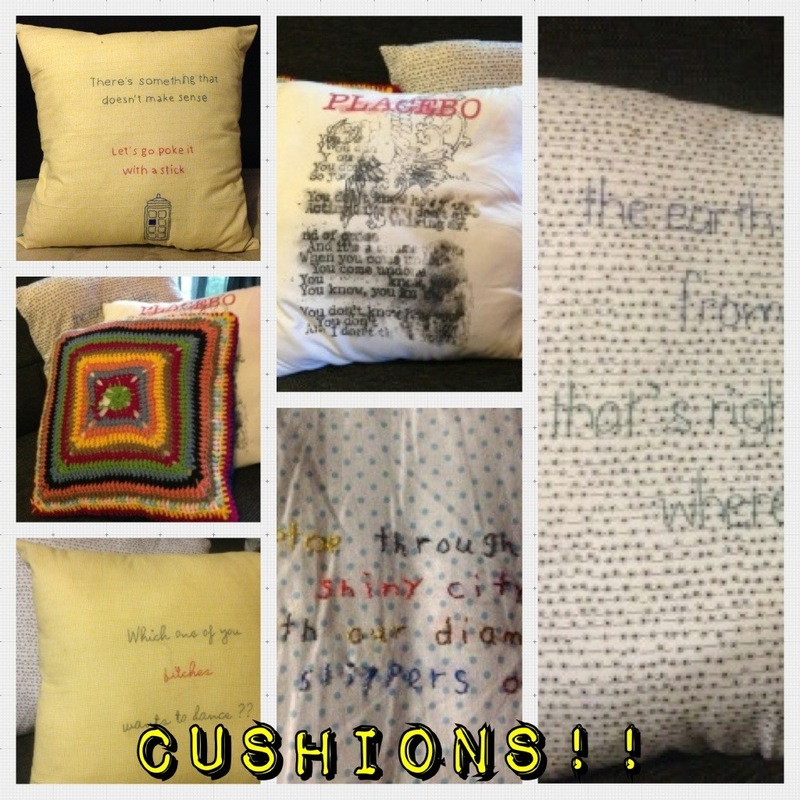 Sew 6 cushions.- 10/6 – Tick! I caught the cushion making bug hard! 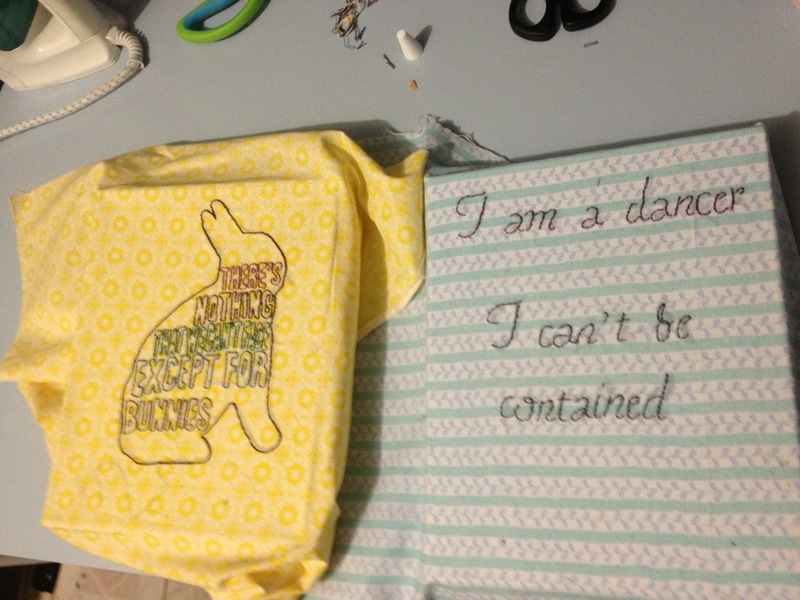 I even learnt how to sew an invisible zipper. 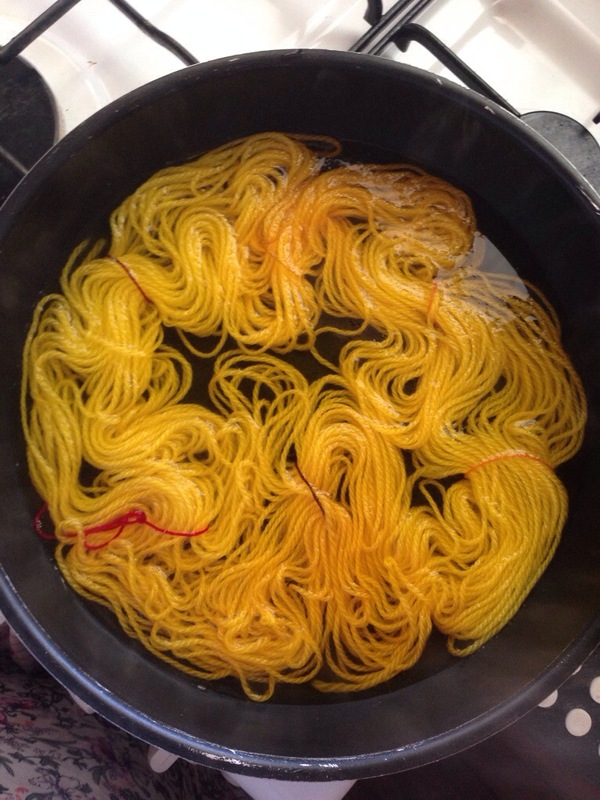 I tried arm knitting, spinning, jewellery making, yarn dyeing. 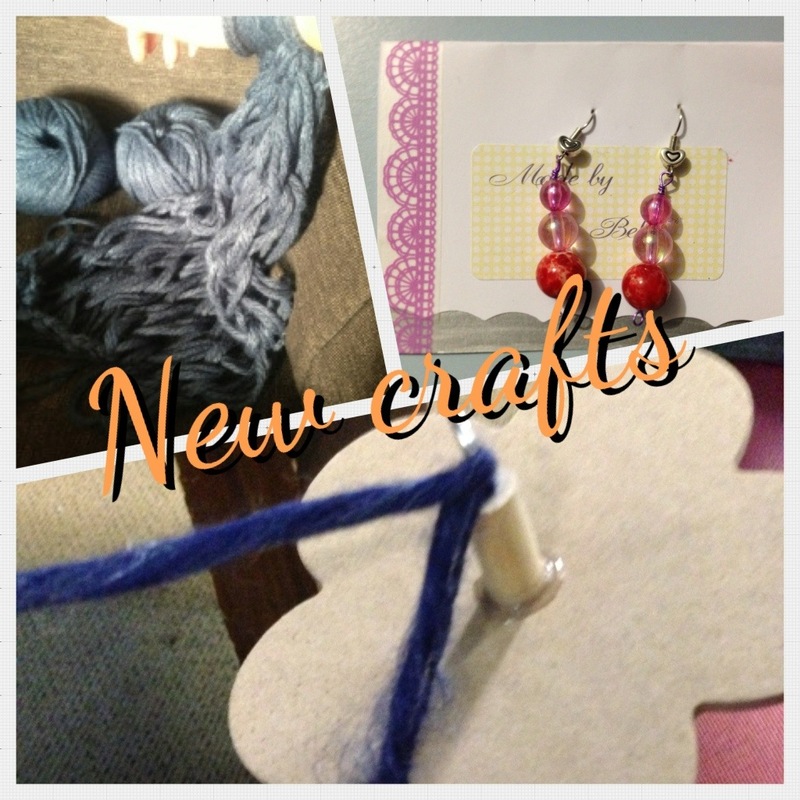 I’m looking forward to seeing what new crafts I can learn next year. I never showed you this one. But it did happen. This is totally my favourite embroidery ever! This is going on next years list. I joined goodreads to keep track of it all, so I realised I well and truly met this goal. 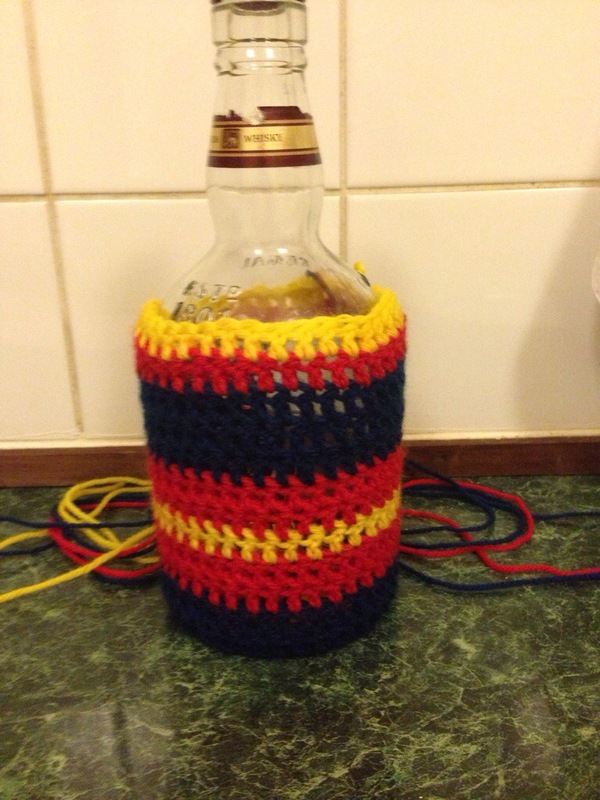 2013 was the year that crochet and I finally understood each other. 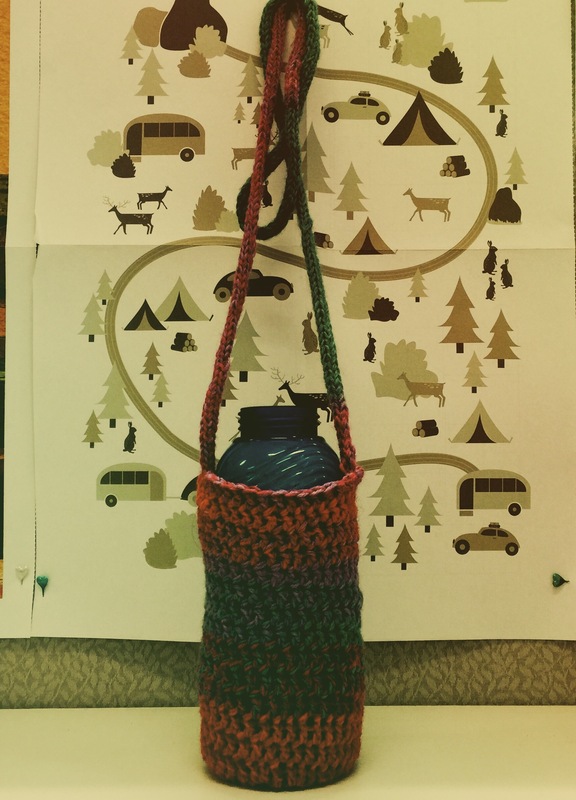 I still struggle with patterns and only have one loop on my needles, but the instant gratification is awesome. I’m currently deciding whether to do 14 in 2014 or, as I’m 30 next year, 30 before 30. Either way 2014 is going to be awesome. I just know it. 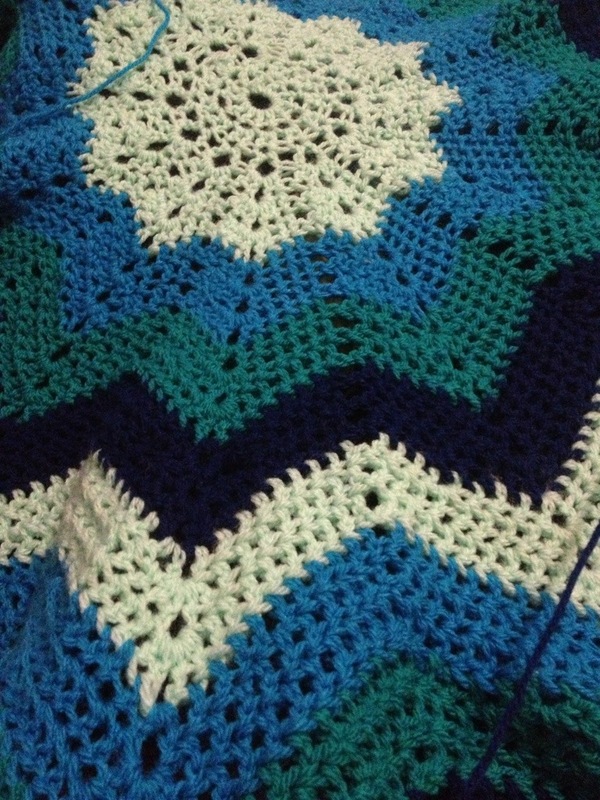 I’ve picked up my ten stitch blanket. I’m thinking that when I get to the next corner I might make a video to demonstrate how to turn the corner. I’ve shown it to some one in real life, and have had a few questions. 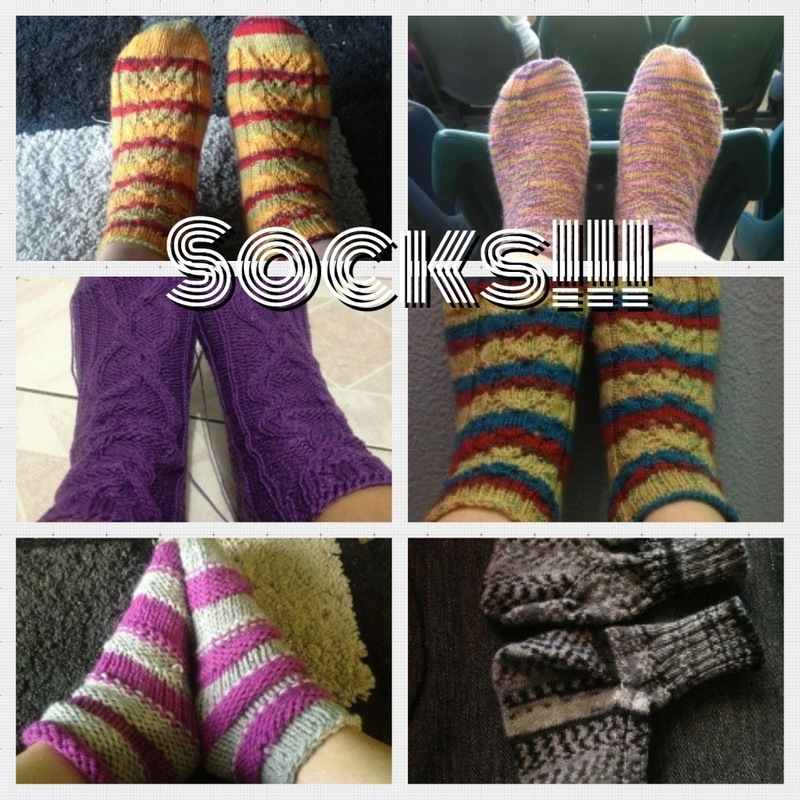 I’m now half regretting making it in sock weight yarn. Its now over a year old, and looks like its 3 more years away from being a decent size. 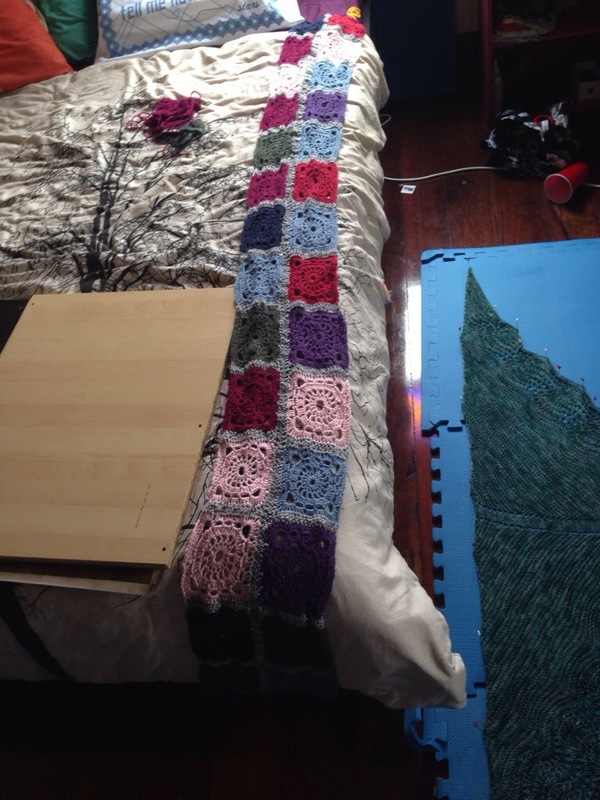 I also did some work on my gentle waves afghan. 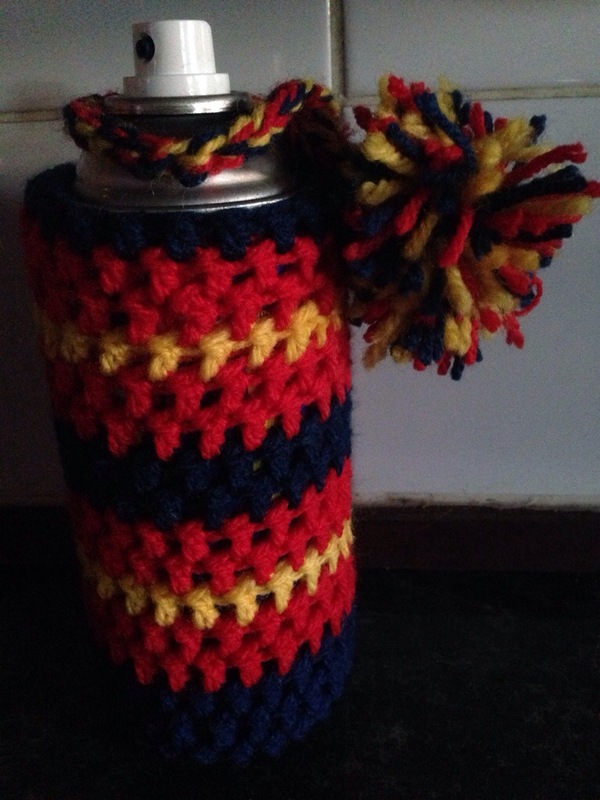 I showed you this in my video blog for Knit & Crochet blog week, but I’ve actually taken some photos now. It took me a few trys to start. 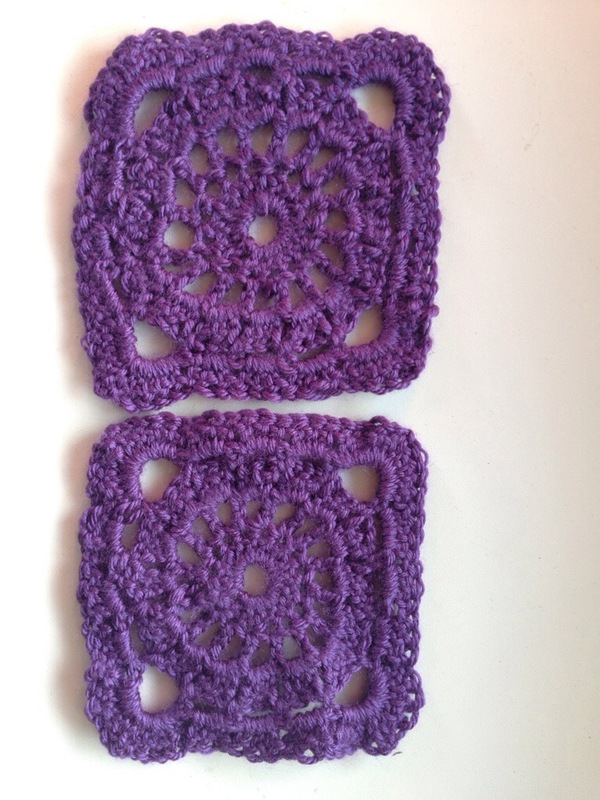 I’m not that good at reading crochet instructions yet. But now that it’s established, its pretty mindless. Which was good because I’m still dieing loudly and building blanket forts. I have managed to watch 6 seasons of 30 rock in 3 weeks from my blanket fort. I now need to find a new sitcom to fill that void. With Arrested Development being a netflix only production, and netflix being unavailable in australia, I was very happy to find a workaround . I’ve been trying to not spend money on etsy. There are so many lovely things that I want. I think I have about 8 items in my cart that I’m pondering. Metal stamped cuff with yarn trinket? Yes Please! There was no decent football to watch this weekend, as my team had a bye week. That always feels a bit weird. So everything is a bit all over the place. But at some point it will all sort itself out again. But finally I was cleaning out my spam comments and found this gem. “Consider Pleasure In Your Cat By Following These Trusted Solutions. Cats are astounding domestic canine and cats. 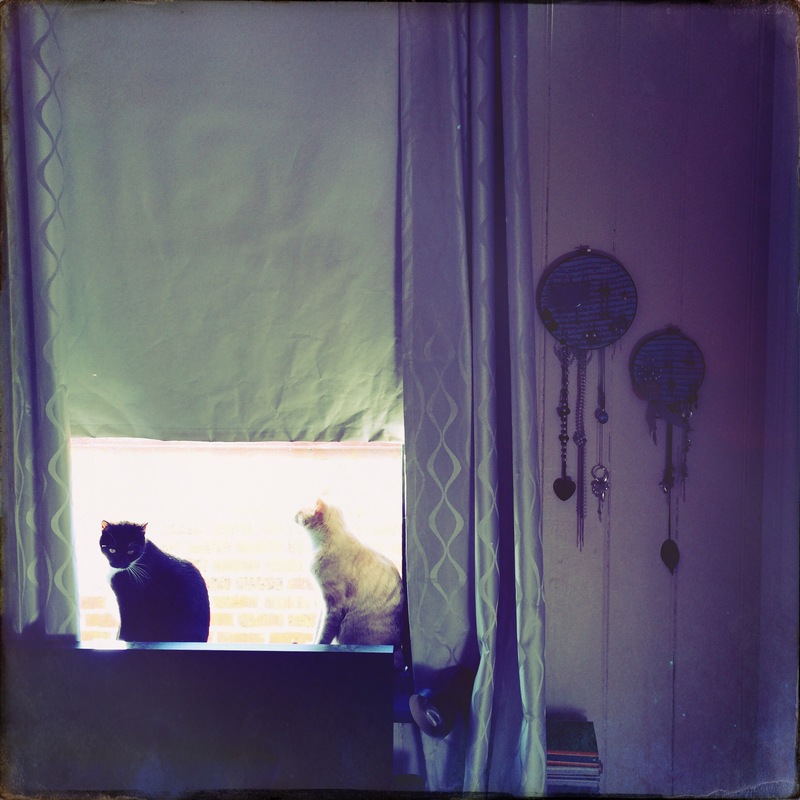 If you might be capable to’t be at your individual household all evening time, cats can are dwelling on their quite own. The following posting will assist you to ascertain all about cats. As quickly because the holiday season rolls round, safeguard your Xmas tree from curious kitties. It might see that tree and climb it. That is generally an huge difficulty. Generally will not likely permit your dog canine to prowl all-round your tree. You will must also make distinct that you can locate no loose garlands, ornaments or tinsel that might be eaten along while using cat. it skilled been formulated to take care of. Numerous of those people flea medicines you match on your distinctive cat also take care of for parasites, mites in addition as other illnesses that your cat wouldn’t have and are unable to contract. Even though these medications are productive on st cats, they may be undoubtedly not vital for indoor cats. 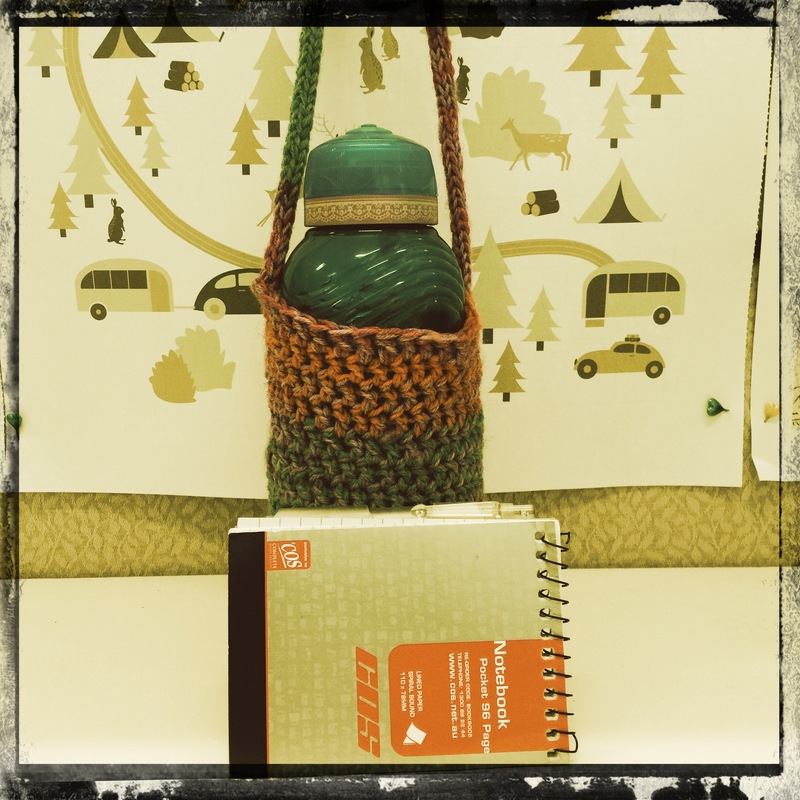 And last but not least – Knitnrun4sanity, you are the lucky winner of my favourite tea! I’ve emailed you this morning. Please let me know if you didn’t receive the email. Congrats hun!! 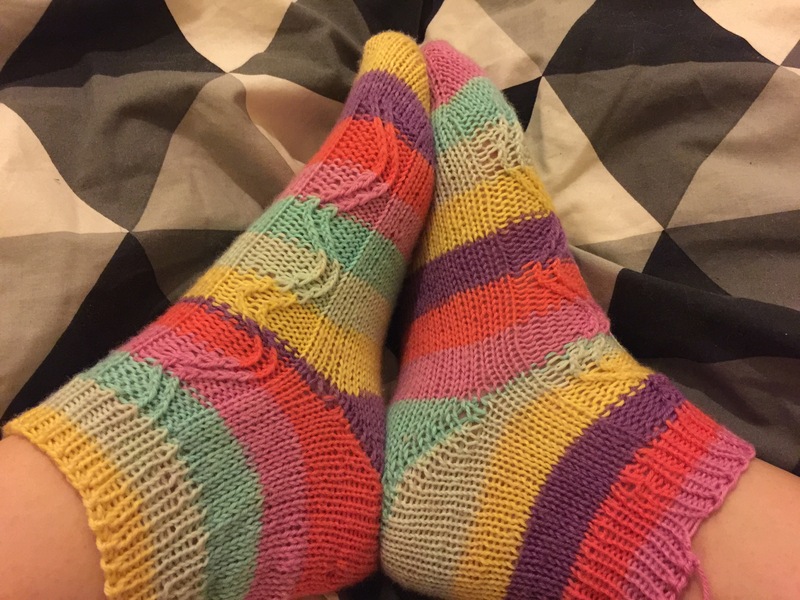 This year I’m not on holiday (boo) like I was during last year’s Knitting and Crochet Blog Week so I get to participate (yay!). 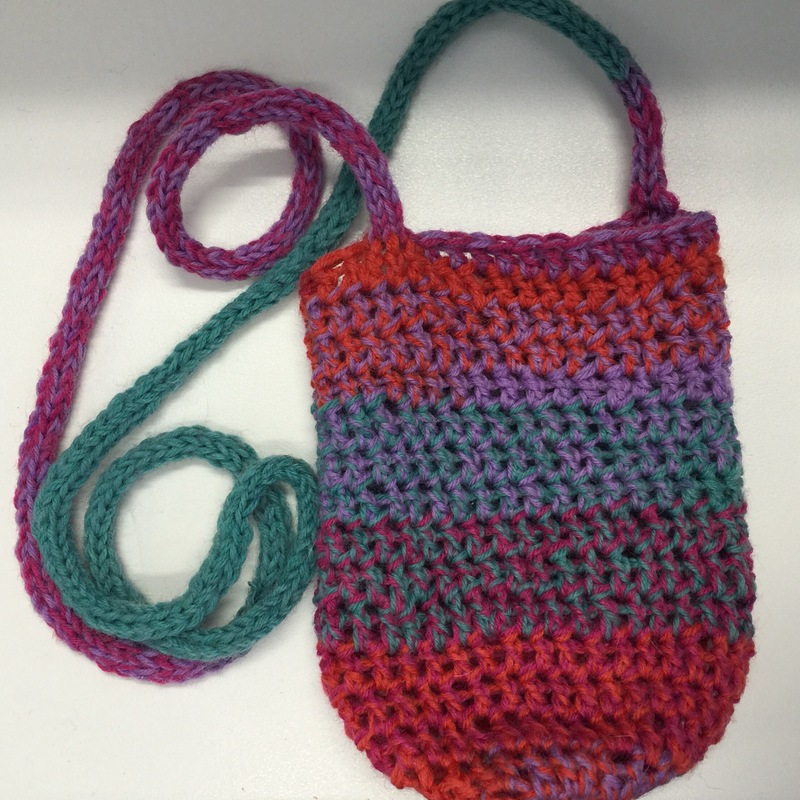 I am so excited to be participating in the fantastic initiative which is Knitting and Crochet Blogging Week. 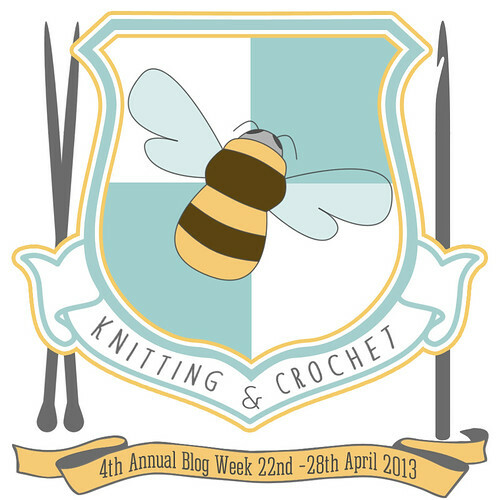 For those who don’t know what’s going on (like I did last year, I had no idea it was even a thing until I noticed knitting bloggers mysteriously blogging about the same thing at the same time) Knitting and Crochet Blog Week is a week of posting, where every day is about a different topic. 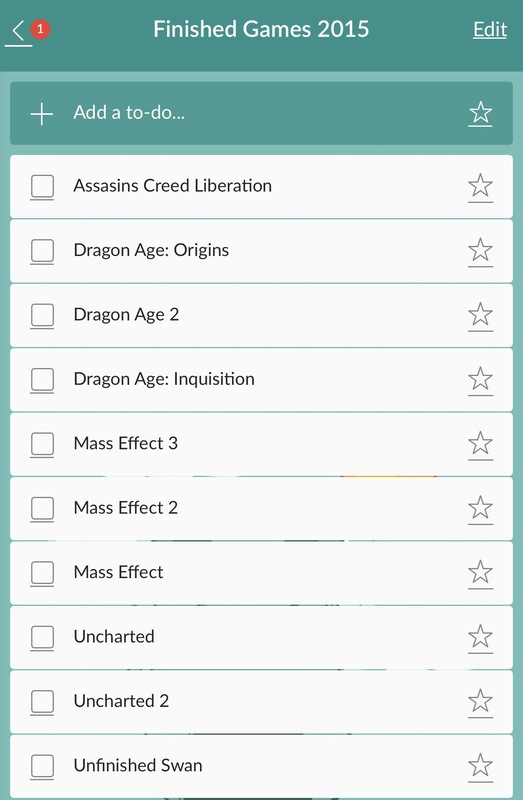 The topics are decided here, and some of them are taking me out of my comfort zone, as well as making me think creatively about knitting. I still think the best part is reading what other people have to say on the same subject. Day 1 (4KCBWDAY1) is deciding which of the 4 houses I fit in to. I could quite easily be a peacock because, well, look at my hair, clearly I’m attracted to bright colours. 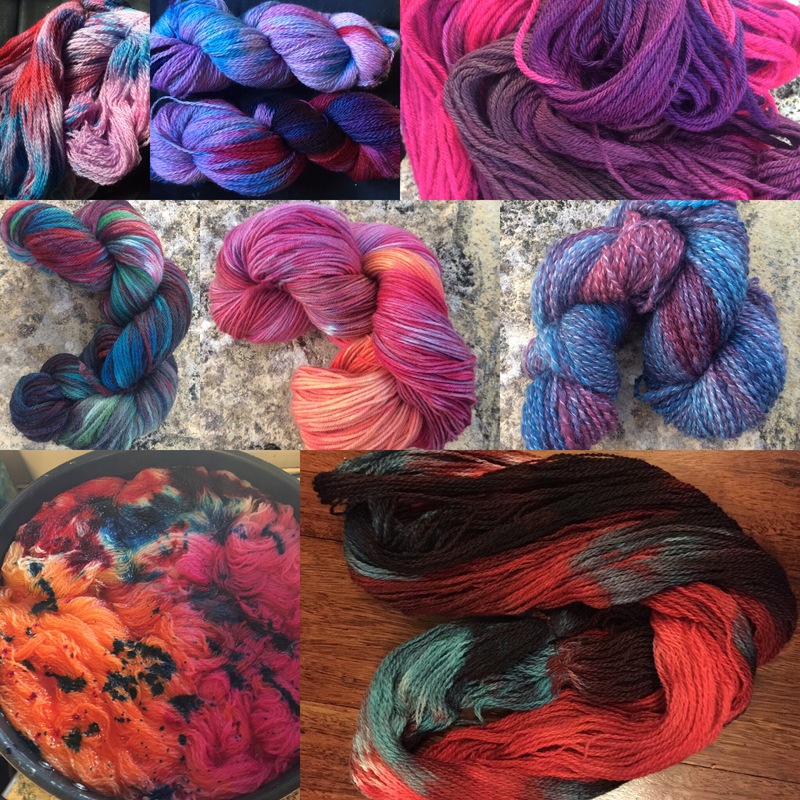 I drool over brightly coloured yarns on etsy, and day dream about tardis blue, pale sunshine yellow, and every shade of pink. My Manatee side is me relaxed whilst taking comfort in what I’m creating. 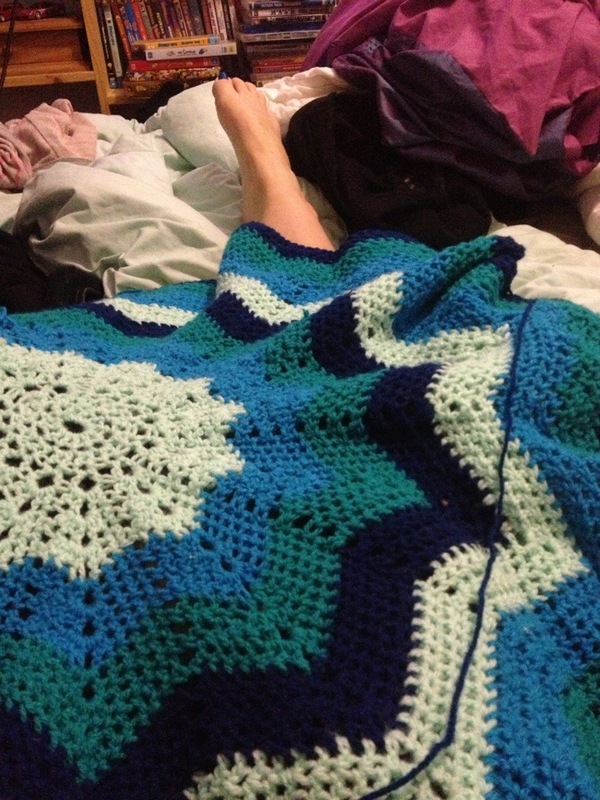 Its curling up on the couch with my favourite crocheted blanket, needles gently clicking in my hands. The curious part of me which wanted to learn knitting in the first place is definitely House Monkey. My Monkey side also keeps me learning new things, trying new patterns, and taking me out of my comfort zone. But they’re all just parts of me. 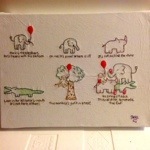 I’m a Peacock in the Summer, a Manatee in the Winter, and a Monkey when restlessness strikes. I’m always a Bee. I’ve demonstrated that I’m poly-WIP-erous on many occasions, just as a Bee should be. 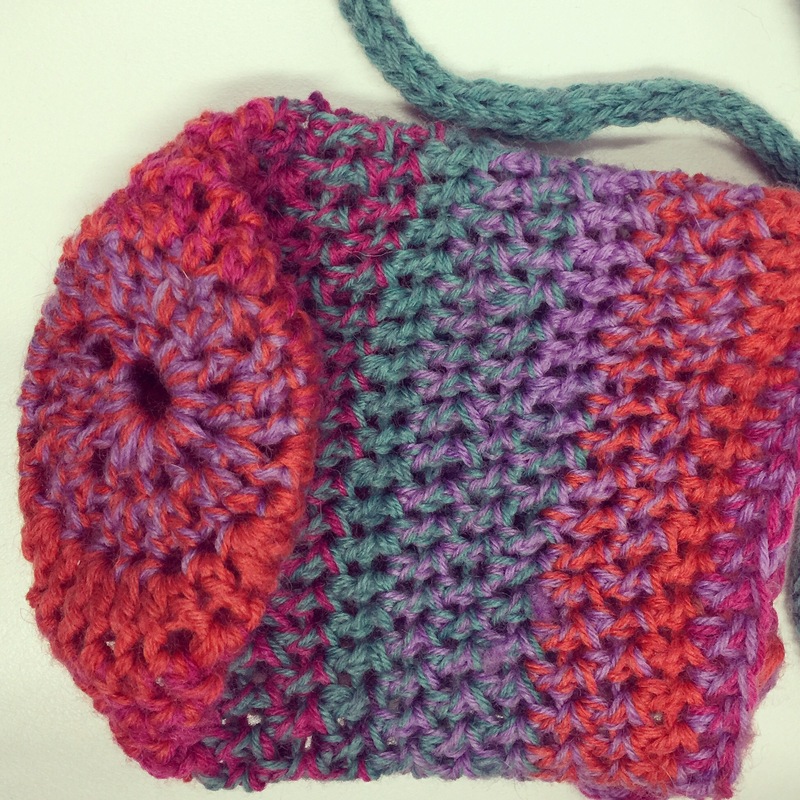 Knitting is a way to improve my patience and attention span. Though I still gravitate to quick projects, particularly if one gets too boring. So I’m proud to be Team Bee!